As parents, we get a lot of kid questions and some have an automatic answer, the replies you don’t even think about, you just say. Then, occasionally, there are the questions you give a second thought to, the ones which piqued your interests and you think, Let’s not throw the baby out with the bath water … at least not yet. 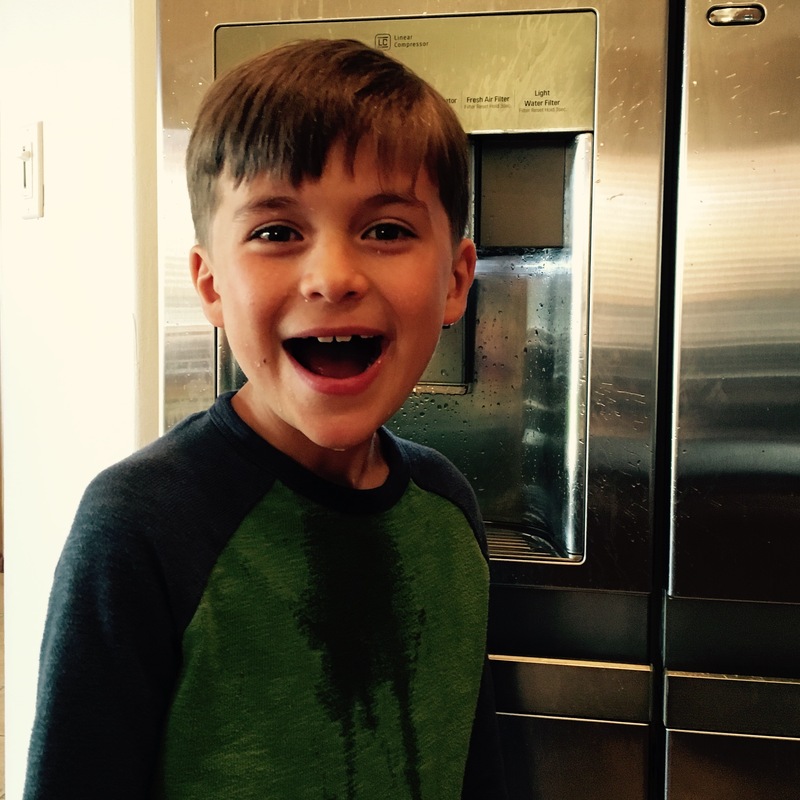 The question posed by my eight year-old, that opened the flood gates was, “Is there any chance, I can put my mouth directly under the water on the frig to drink it?” Of course, he was talking about the water dispenser on the outside of the refrigerator door and as responsible parents, we all know the answer to that. I think he figured it out!